We work with a majority of the local dealerships for both foreign and domestic vehicles and manufacturers’ warrantees. Additionally, we handle the paperwork of your insurance claims with insurance companies. We can assist you in contacting your insurance agent or your insurance company. Please see our FAQ (Frequently Asked Questions) page. 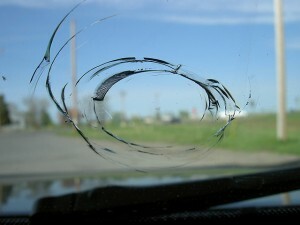 You have a choice with the shop you select for your auto glass repair or replacement. You are not obligated to choose a facility with which you do not want to do business. Having been recognized as providing outstanding service and outstanding workmanship, we are considered a “preferred” repair facility by most major insurance companies. Such approval minimizes hassle for you, as repair and replacement work is readily approved, typically without the involvement of a claims adjuster. If you don’t know the number to contact, call us and we can provide you with the telephone number for a claims representative for many of the major insurance companies. 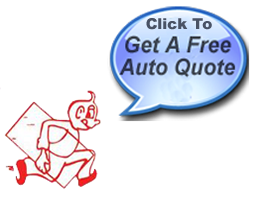 Select your auto glass replacement shop. When you contact your insurance company let them know you have selected Miller Glass to work on your vehicle. In many instances while you are speaking to your insurance company making the claim, they will establish a conference call with us to set up your appointment. Or, you may contact us to set up a time and place that would be most convenient for you. After the initial calls are completed, we handle all of the paperwork and deal directly with your insurance company thereafter. This makes the process simple and convenient for you.